It was only a matter of time before gas station jerky would become a dinosaur, and the nitrite-filled snack would “transition” into the world of healthy alternatives. That’s right. Say goodbye to the days of elbowing your friend in the eye while driving. 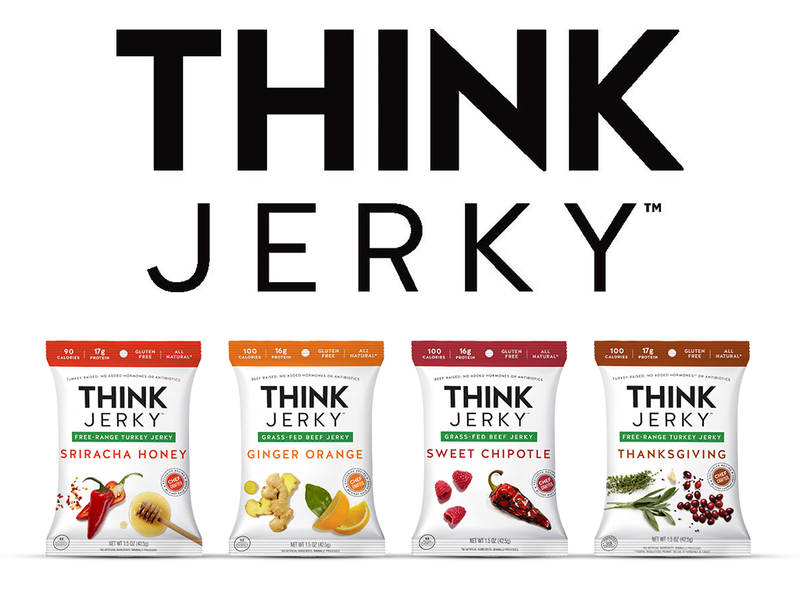 Think Jerky is a chef-crafted jerky made with grass-fed, free range proteins. 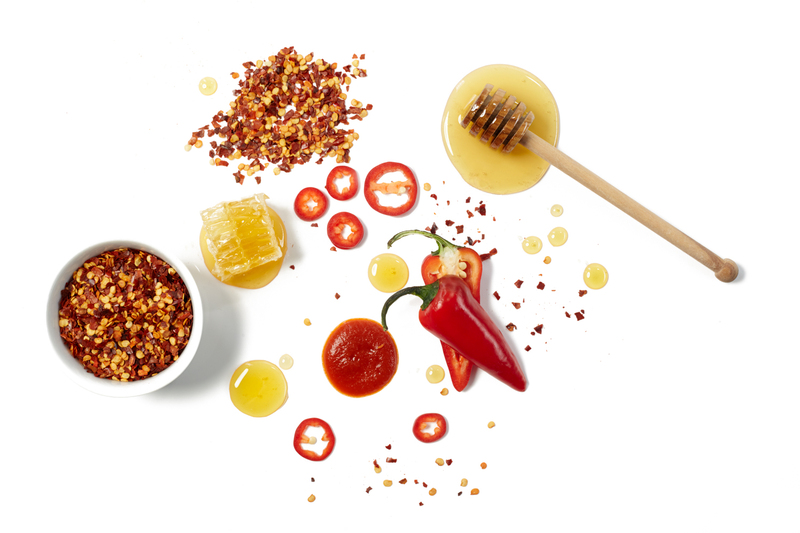 With unique flavors like sriracha honey and sweet chipotle, it might just be the next big thing in the snack world. Founder and CEO Ricky Hirsch, who has partnered with chefs Gale Gand, Laurent Gras and Matt Troost was committed to developing a healthy alternative to one of his favorite packaged snacks. The company is currently launching a Kickstarter campaign in order to mass produce their product with the integrity that they stand behind. Let’s donate so we can see these tasty treats in stores sooner than later! Check out Think Jerky’s Kickstarter page here.